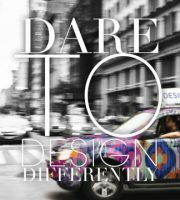 At Design Works International we love creating trend boards that inspire us in the studio. 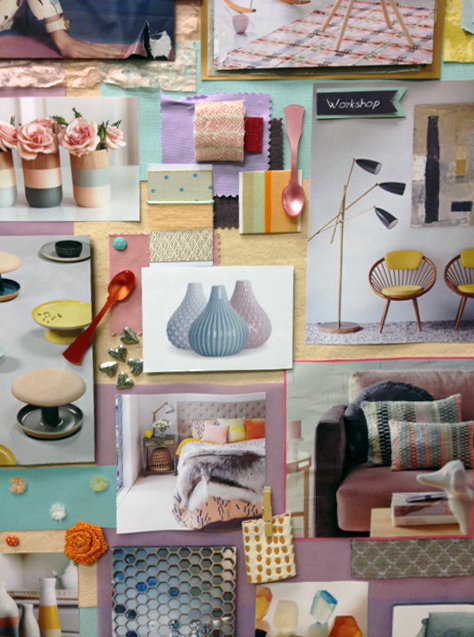 Since the “softer side of color” is so pretty we love mixing these updated pastels with tones of grays and taupe. Our prints are a bit spontaneous mixing dots, stripes and simple graphics. Repetitive tiles are in at Design Works International. 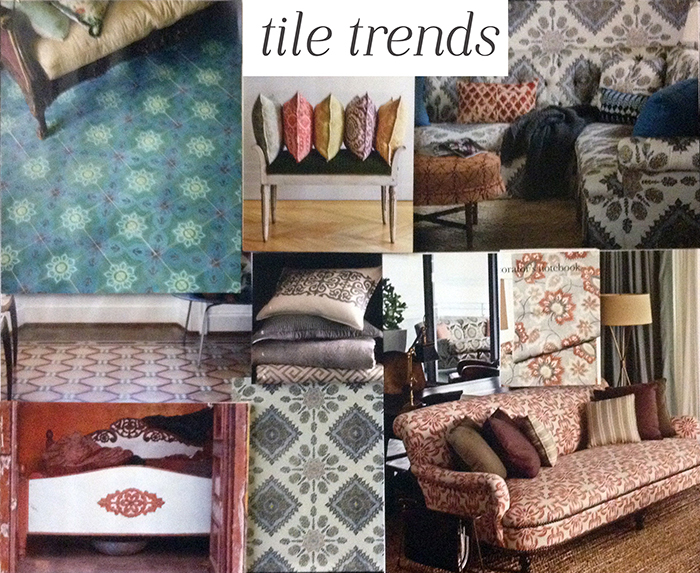 We are inspired by soft color textured tiles… a trend that we have been following from ceramic bath and kitchen tiles. Now these beautiful patterns are seen in soft home products to compliment the hard good home sensibility.